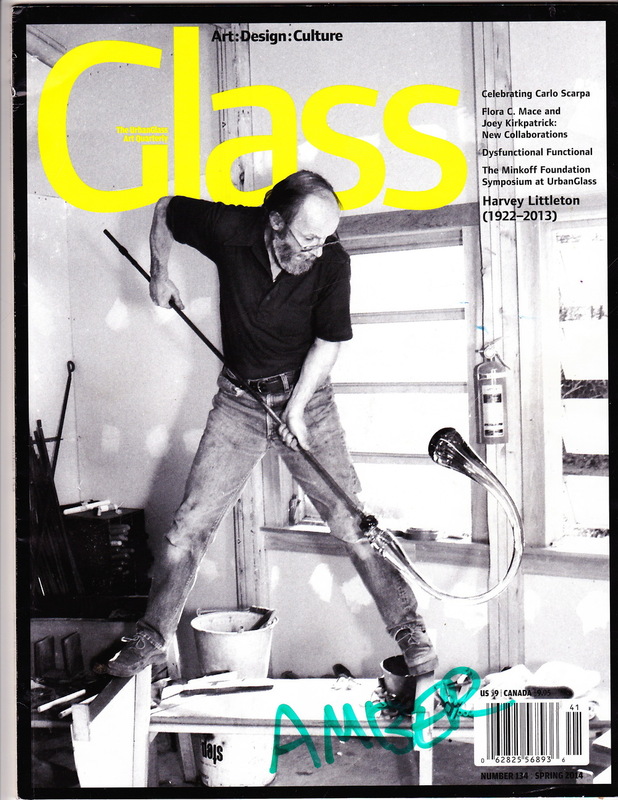 John Drury wrote a wonderful review in Glass Magazine spring 2014 edition of our Burnt Asphalt Family performance "Act of the Table". This performance took place at Urban Glass, Brooklyn NY in fall 2013. Take a second and enjoy.